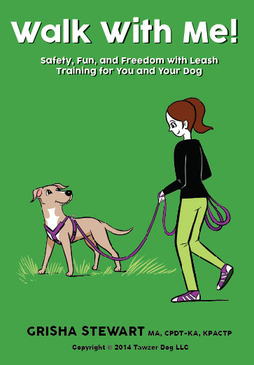 Does the crate training section of the Empowered Puppy Raising course cover preventing separation issues in general? It's one of my weak points and I'd like to make sure I'm as educated as possible in prevention methods before I get a puppy. Also, I assume the "crate" training can be applied to any containment space for the puppy, like an ex-pen, since your views on crates have changed? I registered for the BAT 101 training course and began watching it yesterday. So far the material covered has been great. During the video there is mention of what zone the dog is in, for example he is still in the blue zone, however I never saw the zones explained and did not see a handout.Is there a handout that covers this or is this covered somewhere that I can reference? I know each case is individual, but in general, what steps do you take when you have two dogs fighting in the house? Now that the second dog is an adolescent the two dogs have started to argue over resources. We were at your LB seminar and you mentioned the importance of providing dogs with the opportunity to "potty" during the day. We had a 6 x 10' wire mesh kennel built right outside the house with a dog door but can't get them to "potty" there while we are at work. Any ideas to help train them? It is cement with a 2x10' strip of river rock. We did try putting a piece of grass in but still no luck. What do you recommend for a dog who resource guards against the husband when food is on the table? Husband doesn't have great skills. He's tried tossing treats when he comes in the room, but timing etc is off. Register soon! 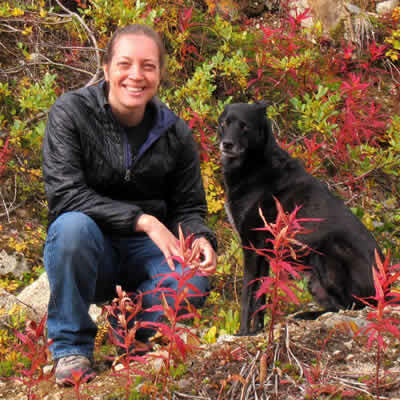 Online Seminar: Small Dogs Rule, next week, October 4. 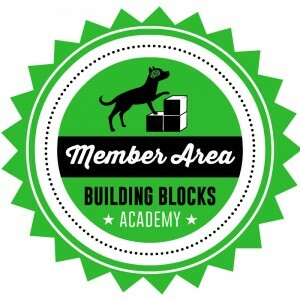 Webinar for all dog lovers, with discounts just for ABBA members. My Changed views on Crate Training are posted in my Crate Training playlist on YouTube. I'll Be Home Soon by Patricia McConnell, Ph.D. Previous PostHow Do I Get Dog Helpers for BAT Set-Ups?Next PostHow Do I Switch Between BAT Mode and Transport Mode?